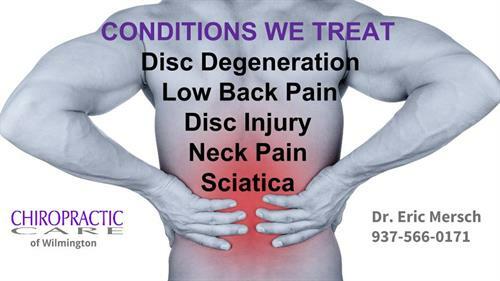 Chiropractic Care has been a well-established provider of the most reputable and respected chiropractic services. 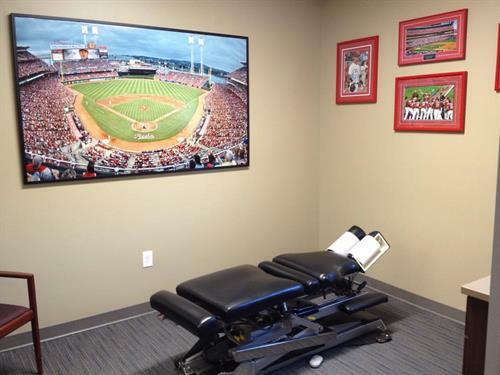 Our Doctors have a holistic approach to wellness and recovery. 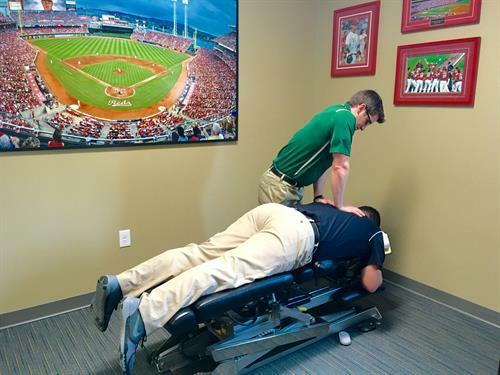 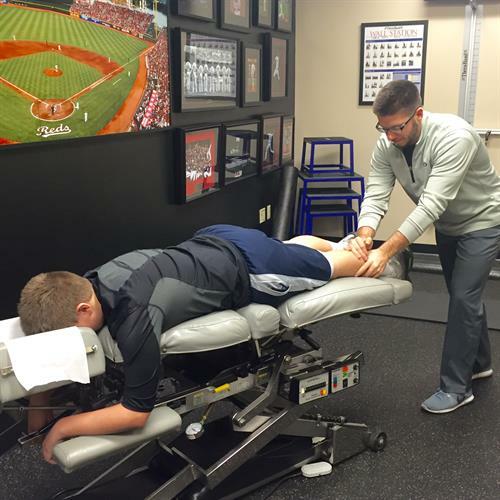 Chiropractic Care is affiliated with the highly esteemed, Beacon Orthopaedics & Sports Medicine Group, and are chiropractic consultants to the Cincinnati Reds, Wilmington College, Wittenberg University, Xavier University, and local high schools. 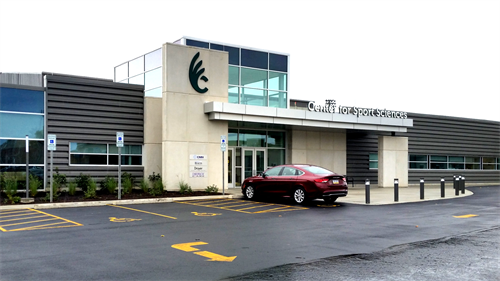 Located on the Wilmington College campus turn onto College St. and then take a left on Elm St. We are in the Center For Sport Sciences building.